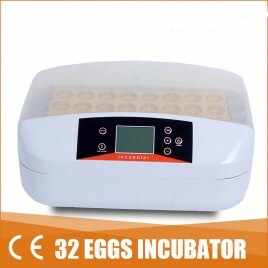 Welcome to Always Direct to select egg incubators. 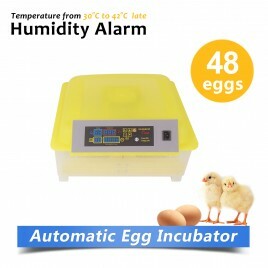 We are one of the leading suppliers of incubation products in Australia. 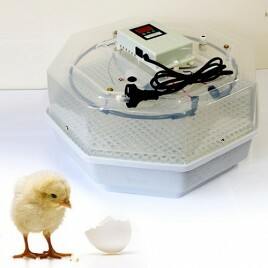 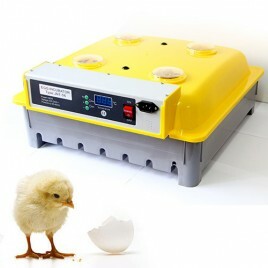 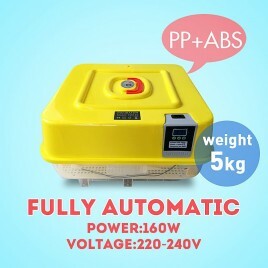 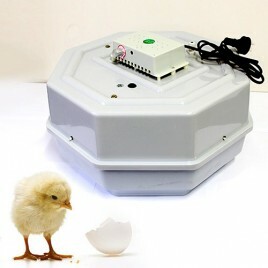 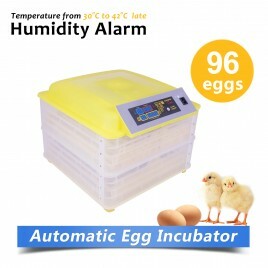 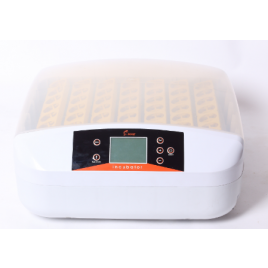 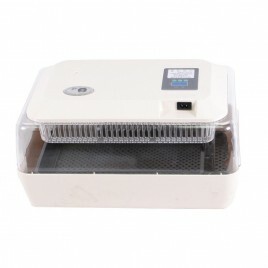 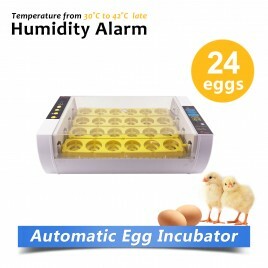 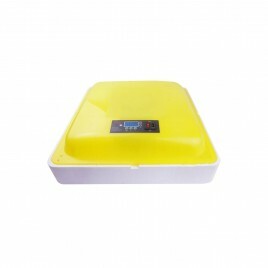 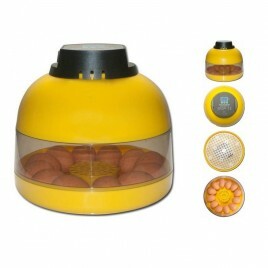 If you are looking for egg incubators for your chicken or other poultry, please view our good deals incubators.